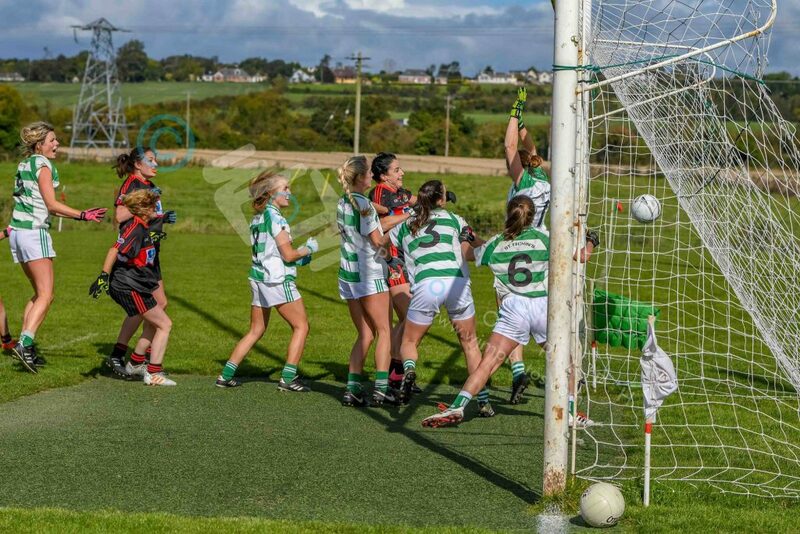 It was a busy weekend for Ladies Football in the county. Check out all the results here. The finalists for both the Intermediate and Senior Championships are now confirmed following Sunday’s semi-finals. The Senior final will be between Cooley and Geraldines following their victories over Newtown Blues and St Mochtas respectively. In the Intermediate final St Patricks will play St Fechins, who came out on top after extra-time in their semi-final versus the Dreadnots. Meanwhile on Saturday, the Under 14 Championships came to a conclusion; the B Shield going to Glyde, the B Championship to Hunterstown, the A Shield to St Kevins and Cooley Kickhams won the A Final with a 1-7 to 1-1 win over Kilkerley. Fixture details for the coming week, including U16 & U12 semi-finals and Intermediate final here. Check out loads of super photos from the weekend’s action from Warren Matthews over on our Facebook page.